Flat in Santa Luzia offers pet-friendly accommodation in Tavira, 2.1 km from Island of Tavira and 3.9 km from Tavira Gran Plaza Shopping Centre. The property features views of the pool and is 7 km from Hell's Pool. 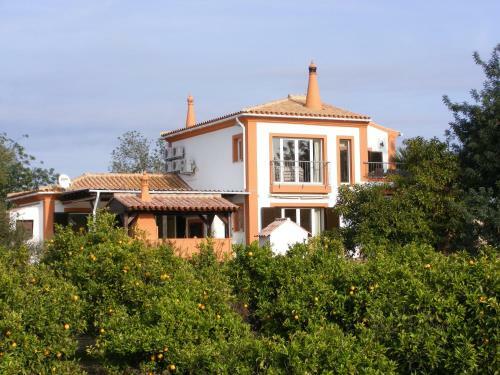 A Casa da Maria is located in the historical centre of Tavira. 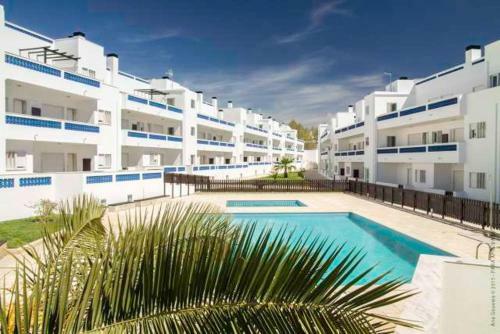 Situated just 100 meres from the Gilao River, this apartment provides free WiFi access. The accommodation will provide guests with a TV and a patio.